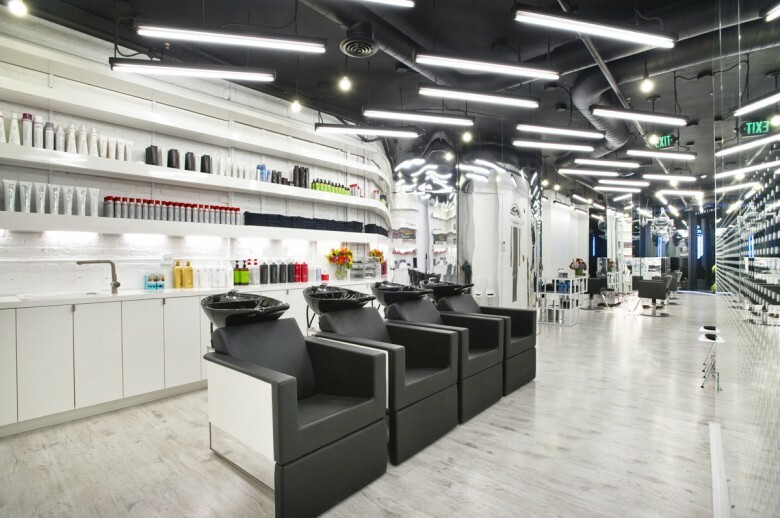 Eva Michelle Studios is a new location founded by Michelle Lee + Eva Mustafai at the original 118 Newbury Street location of Salon Eva Michelle. The hair studio is a place for independent stylists to grow their business with the education + support of an award winning brand. Jason is a Boston-based hair stylist offering a full range of color, cuts, and styles. You find him at @jasonbhair on Instagram. Celso is a Sebastian Professional Top Artist as well as a Master Stylist and Hair Replacement Expert. You can find him at @celsoenriquehairstudio on Instagram. Trish is an experienced “Indie Studio Stylist + Colorist.” You can find her at @sunandstarshair on Instagram.